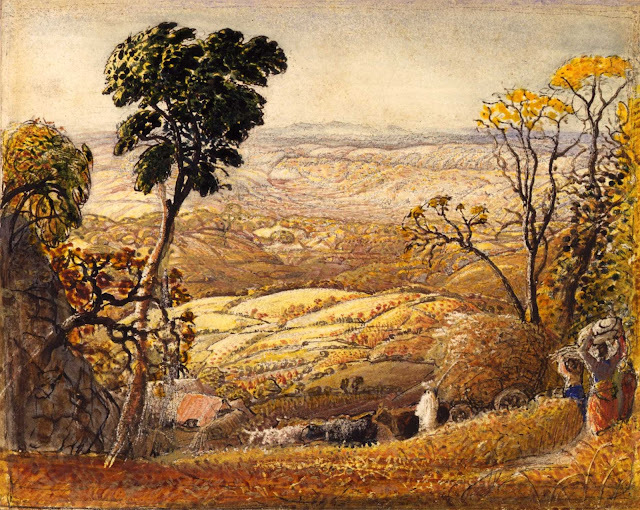 Samuel Palmer (1805 – 1881) English painter and etcher of visionary landscapes who was a disciple of William Blake. 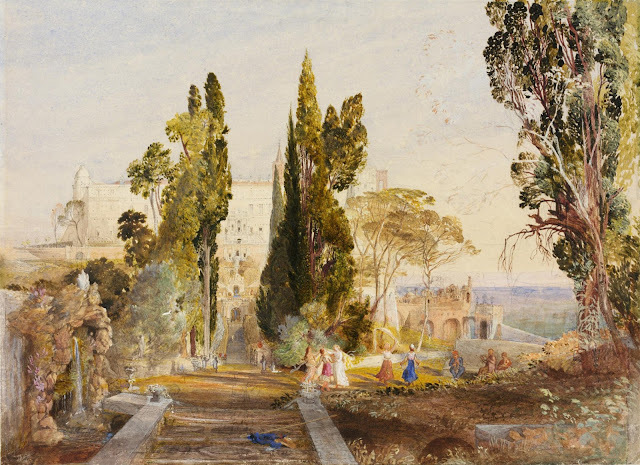 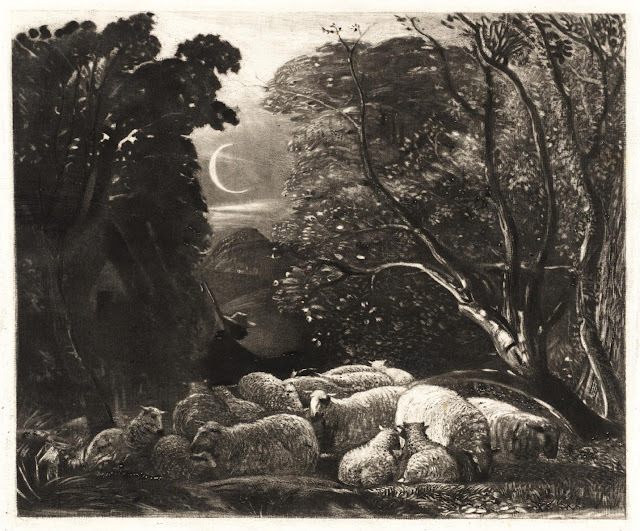 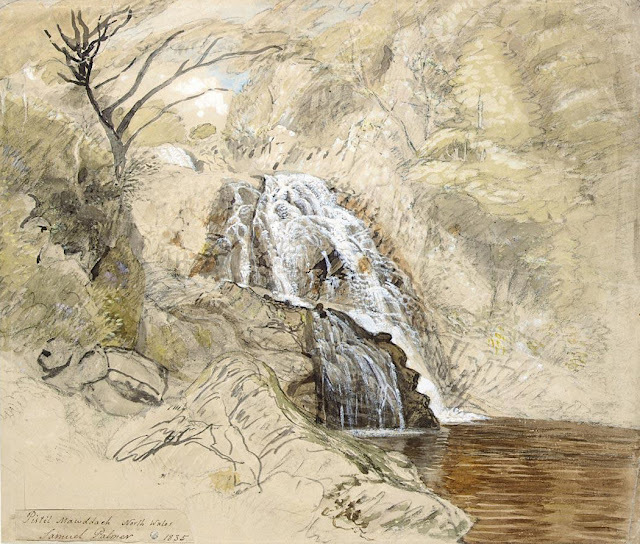 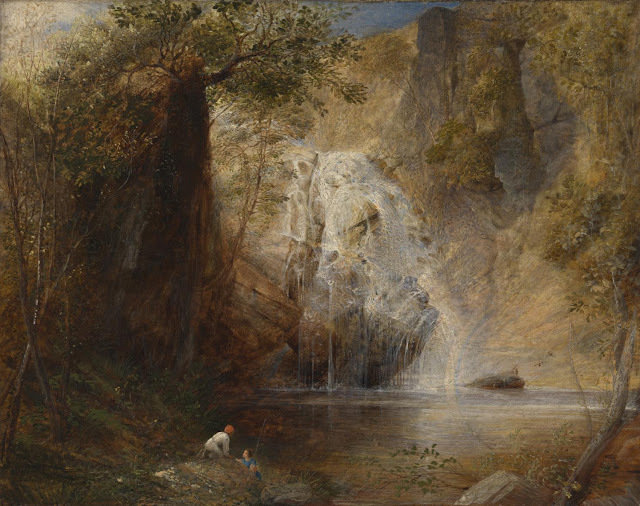 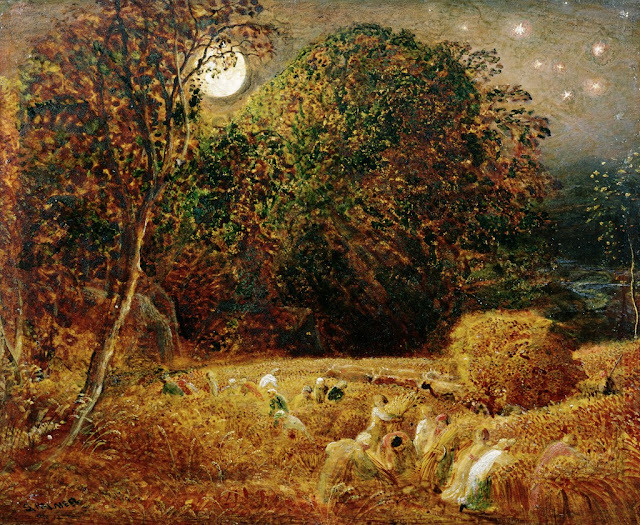 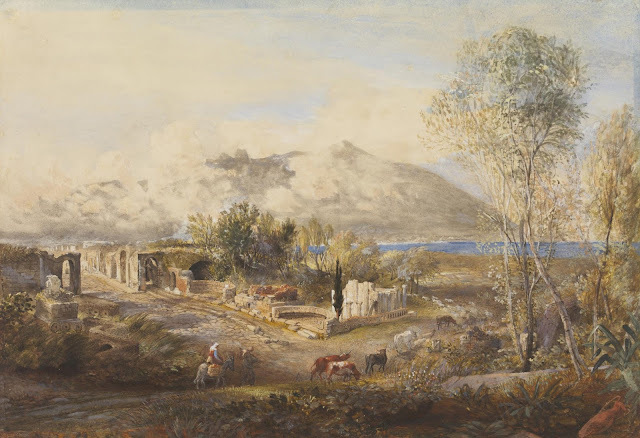 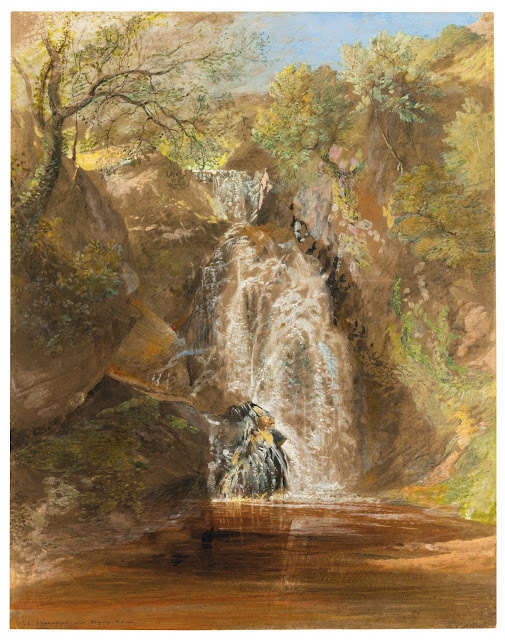 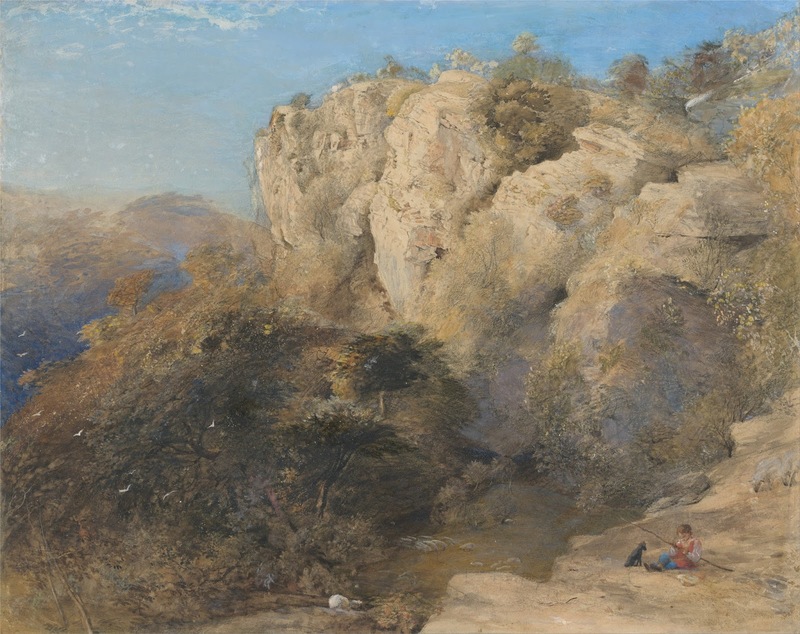 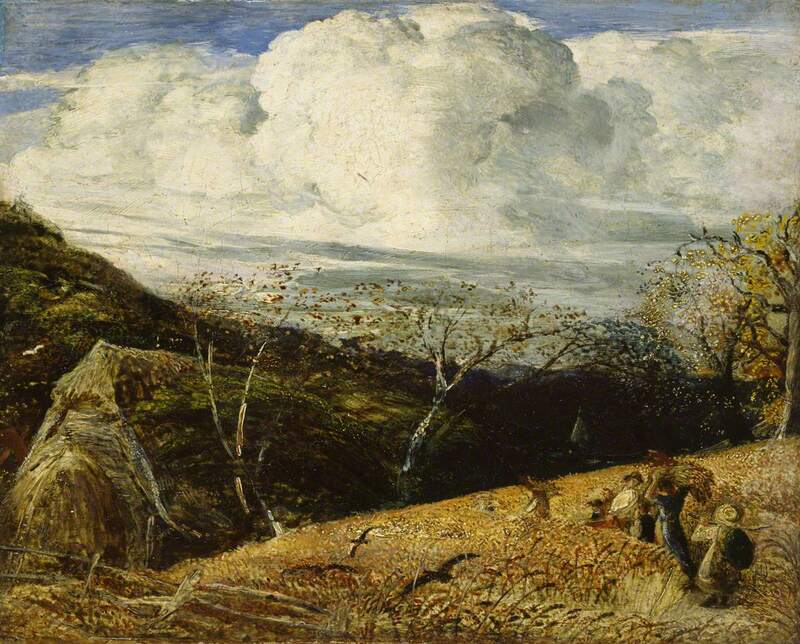 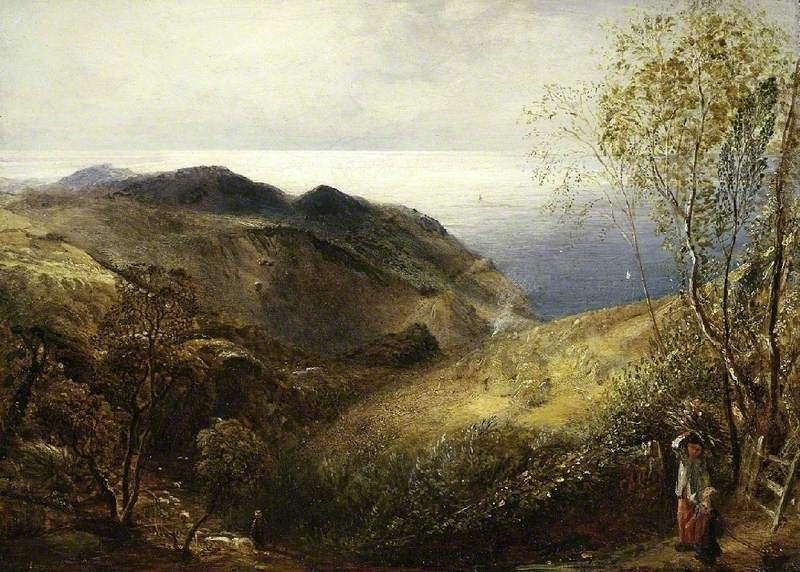 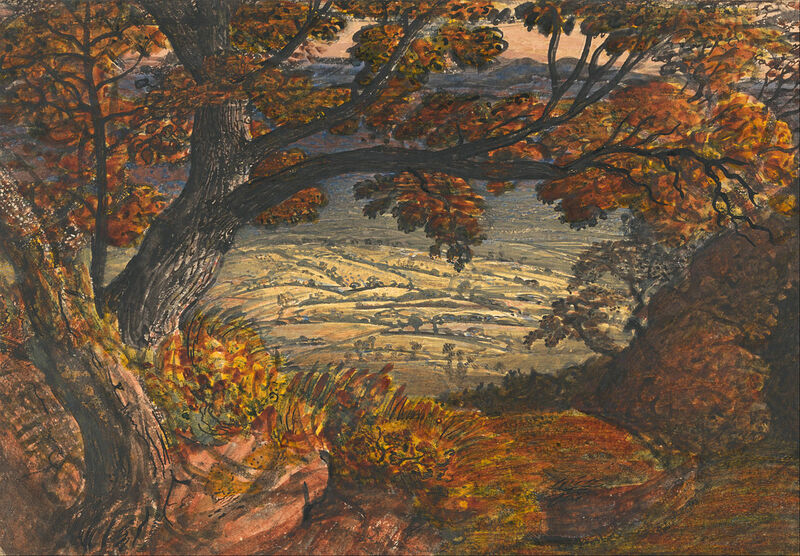 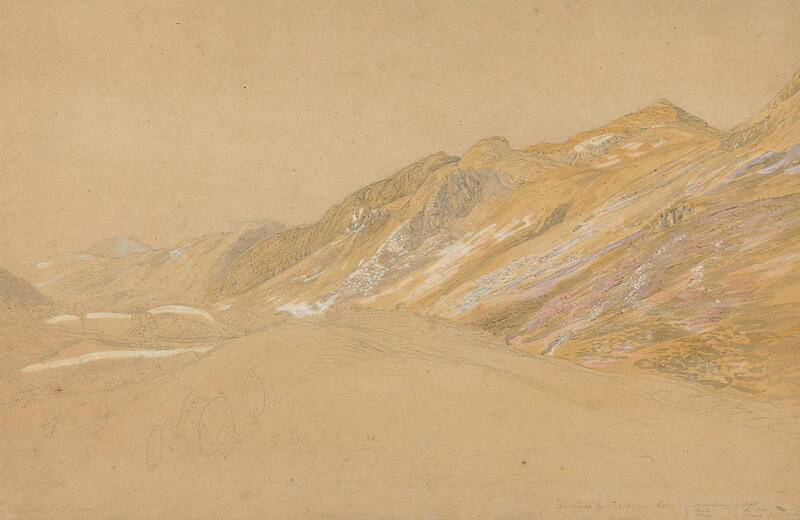 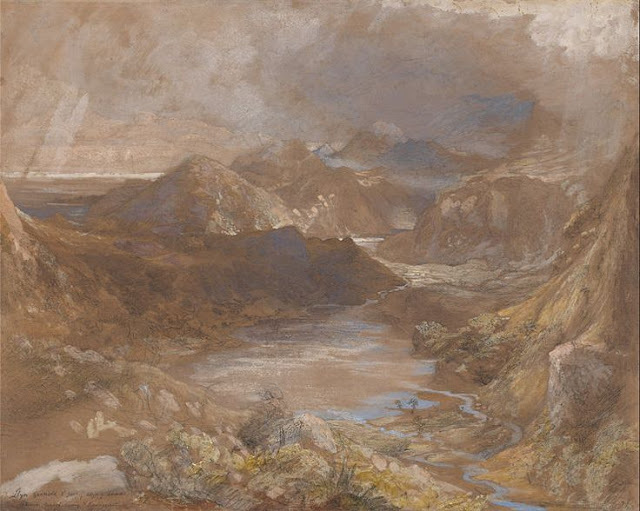 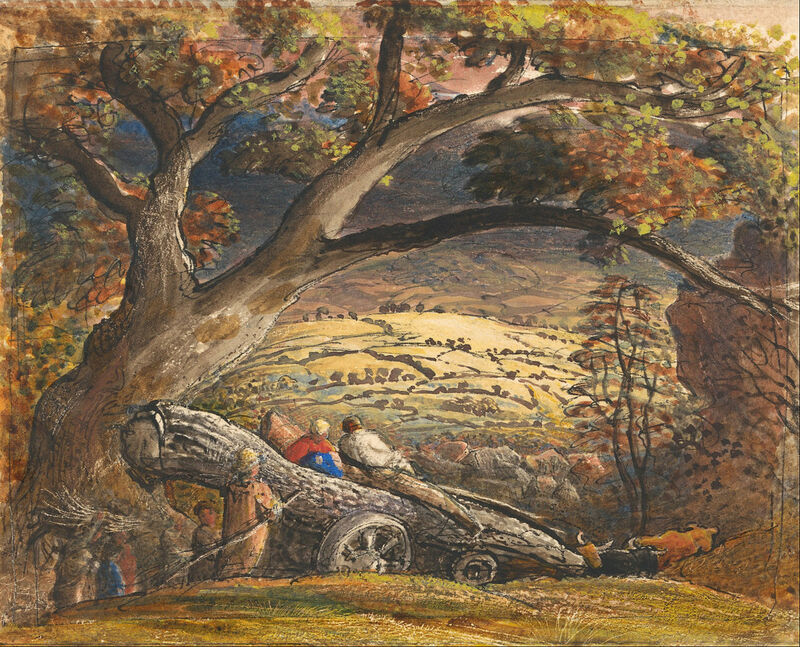 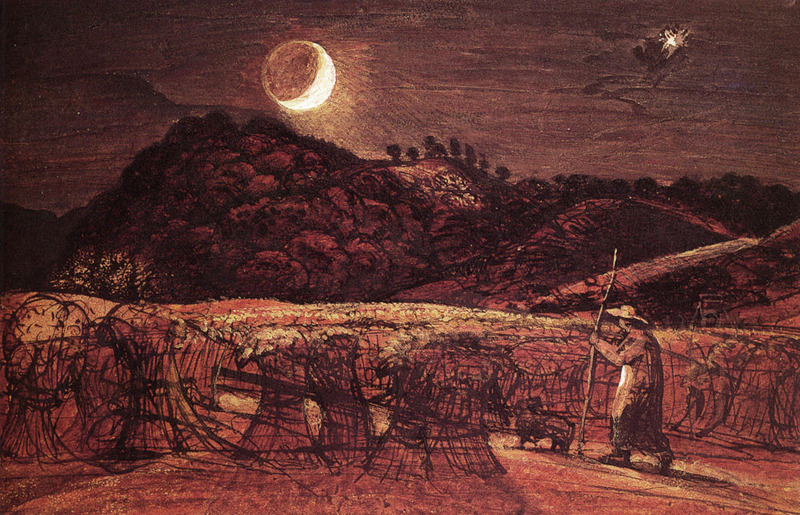 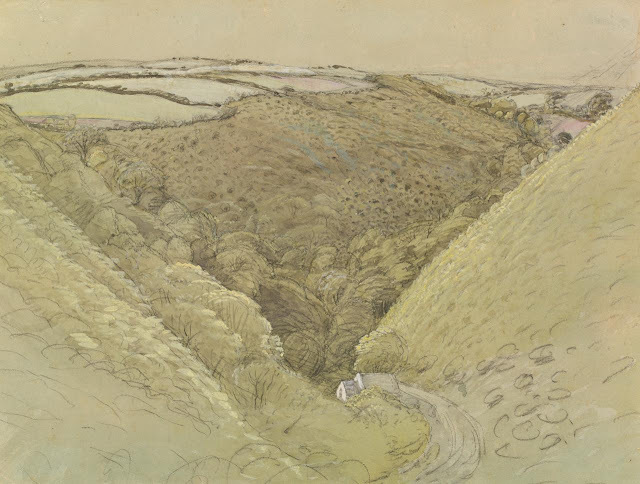 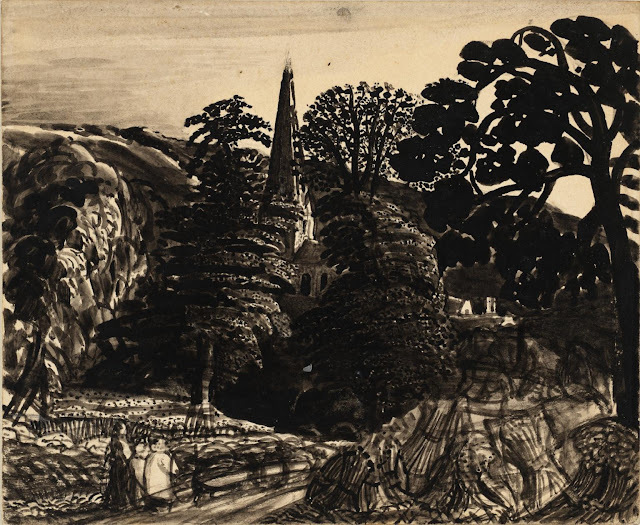 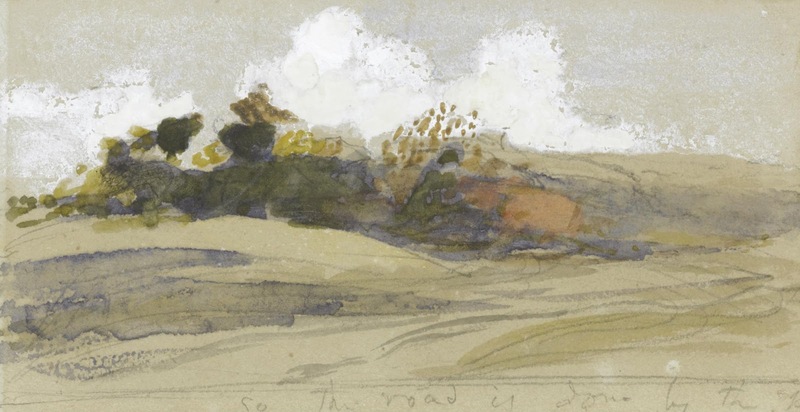 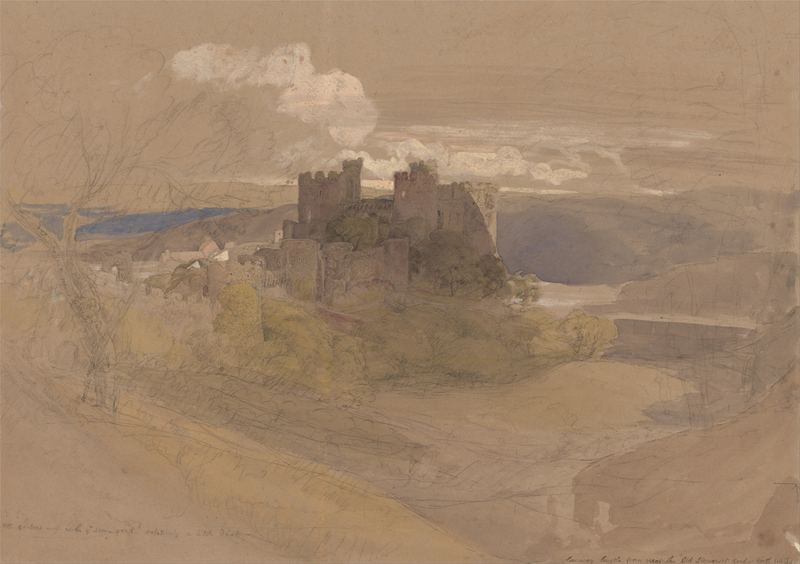 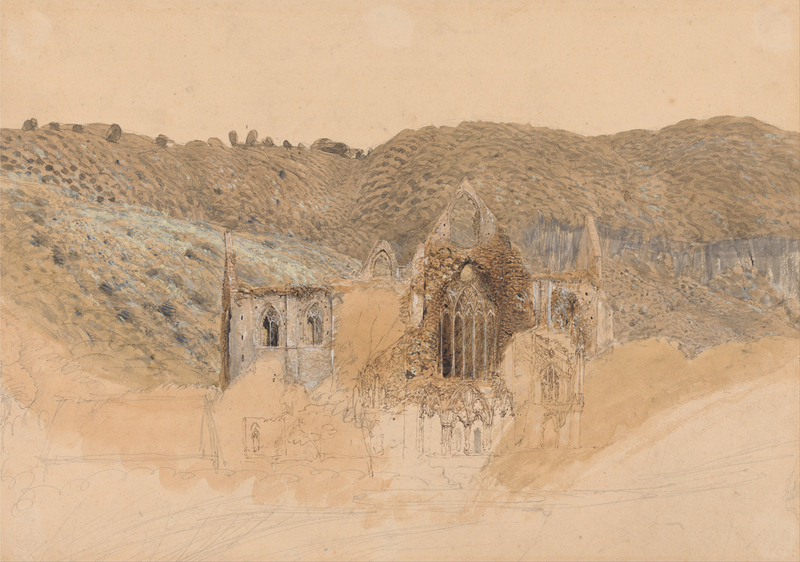 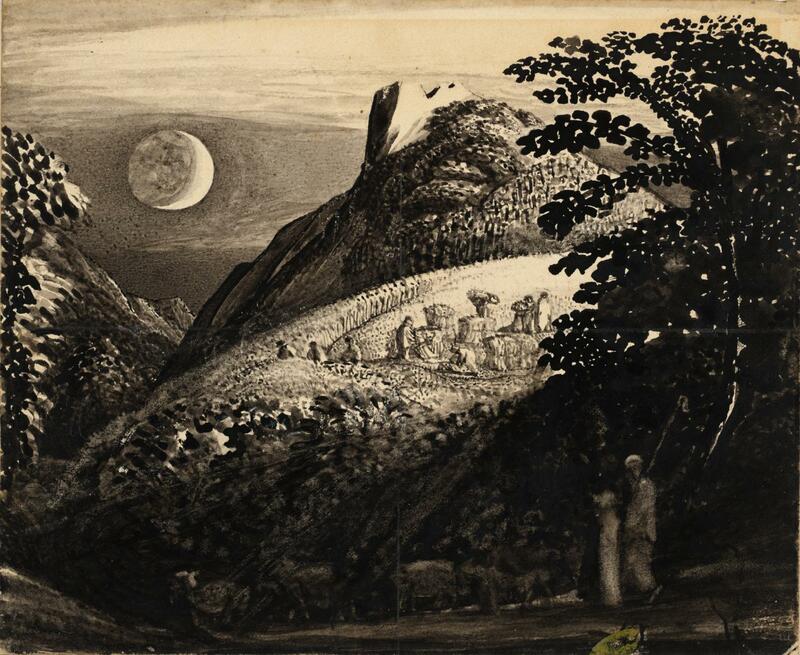 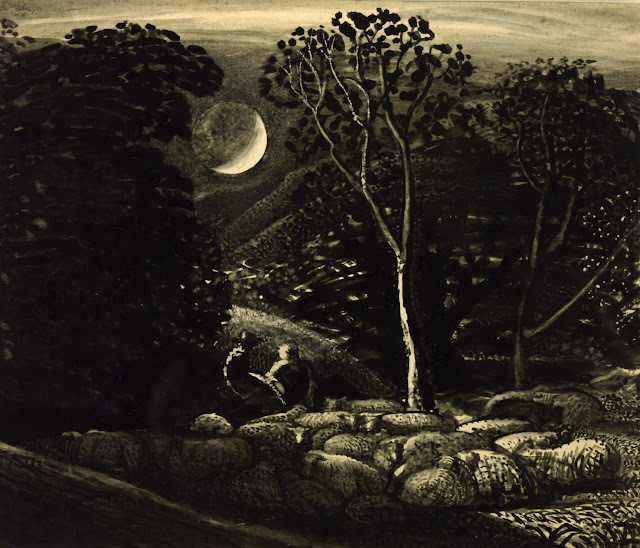 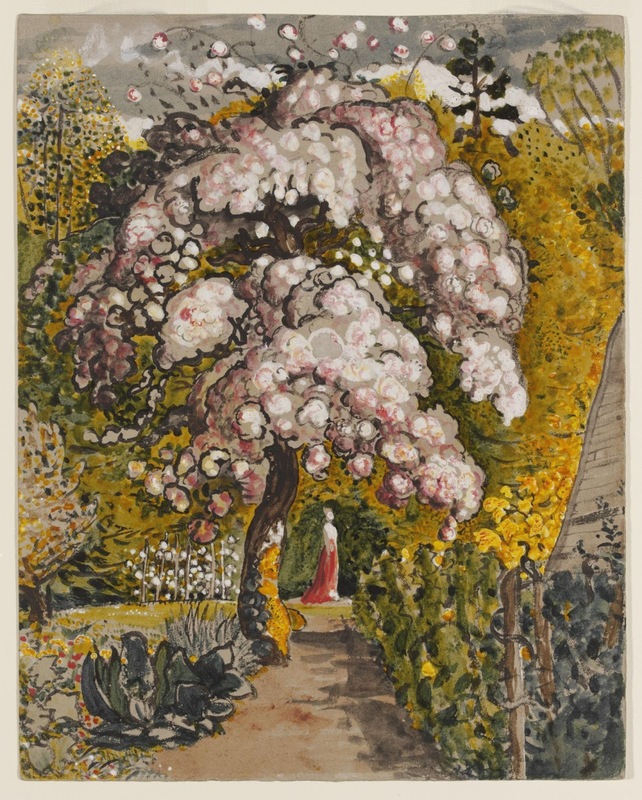 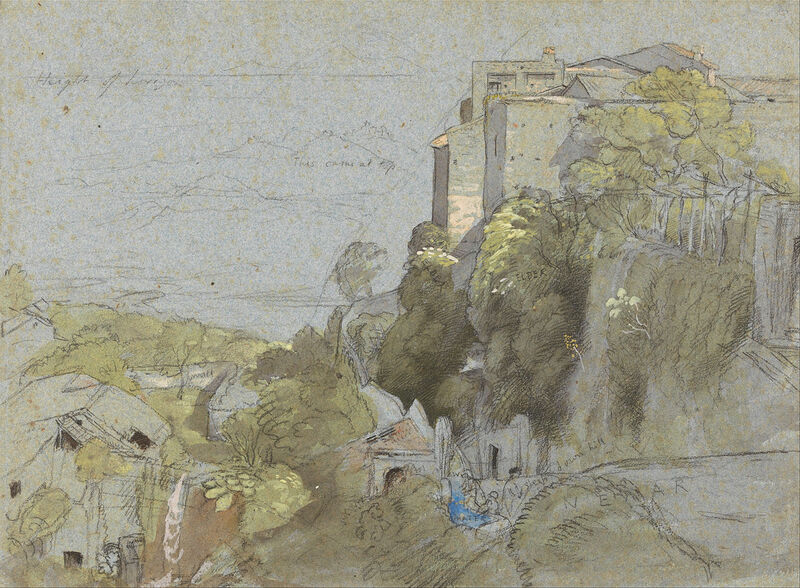 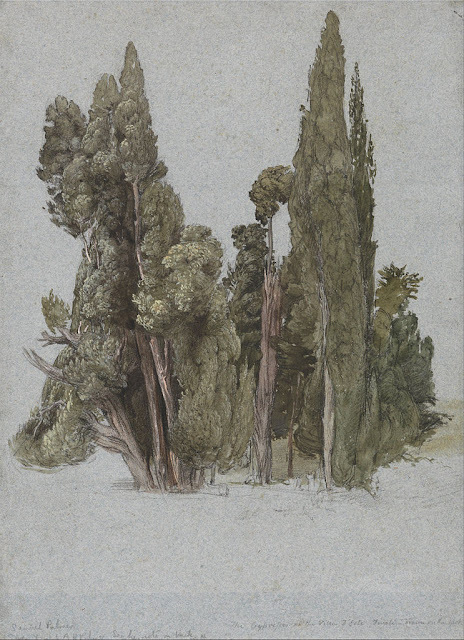 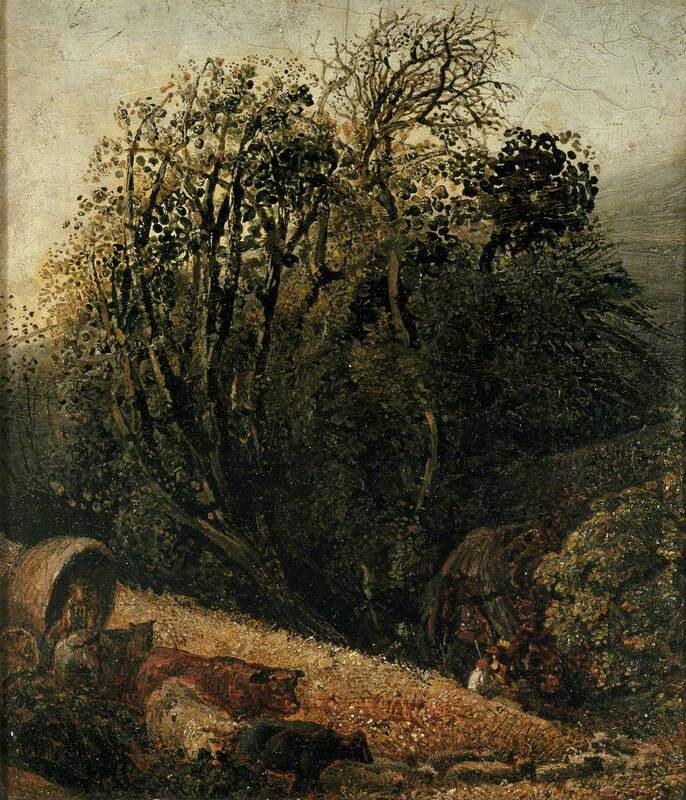 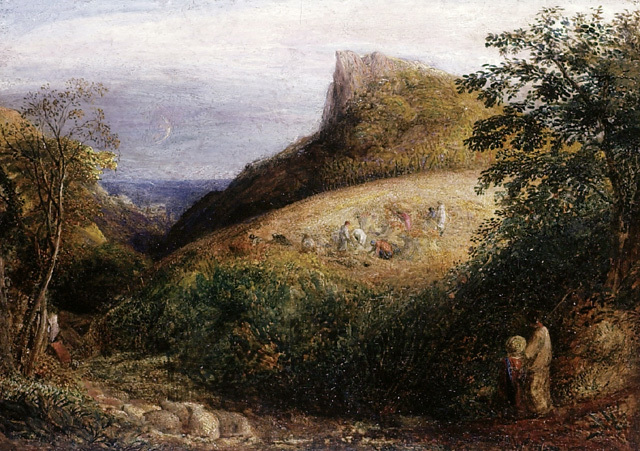 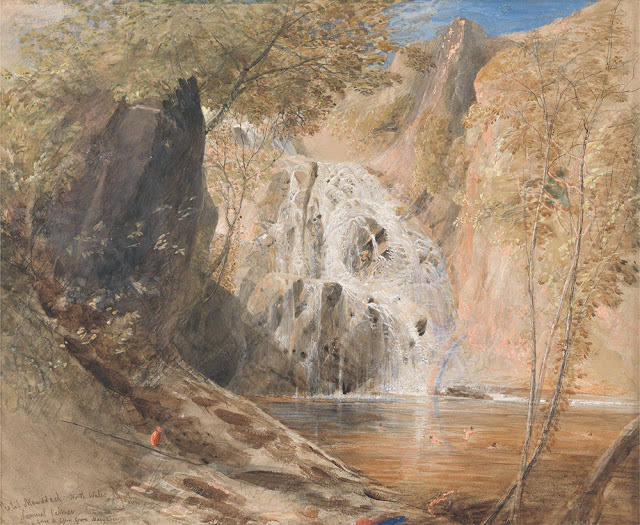 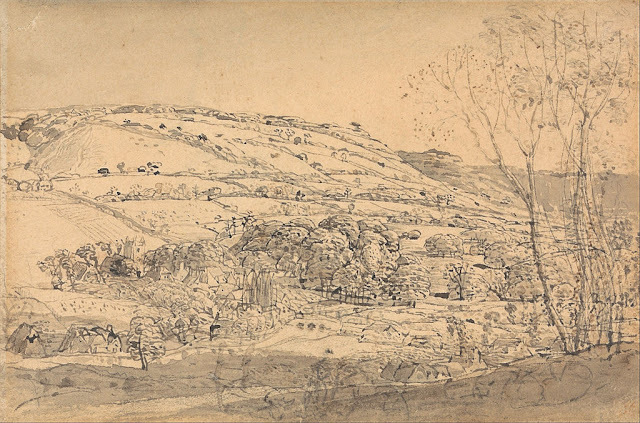 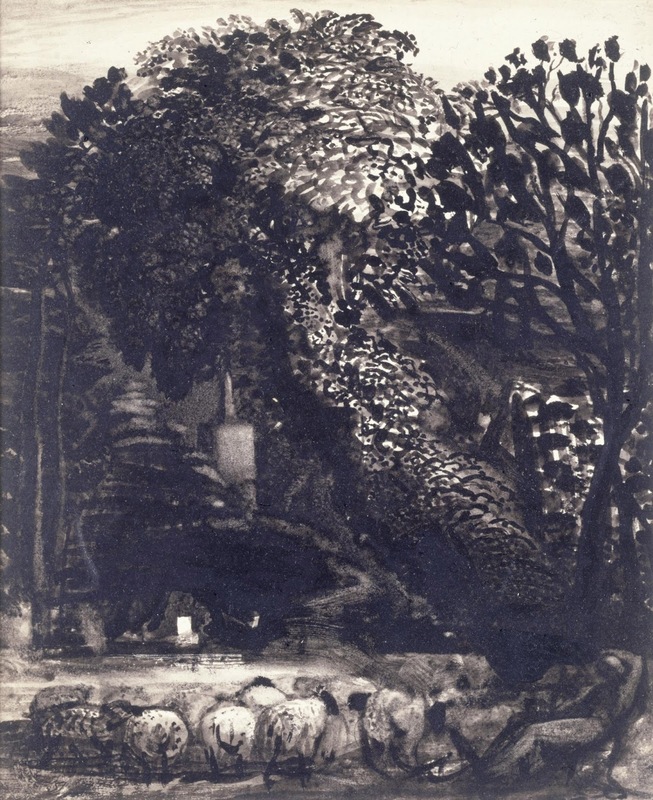 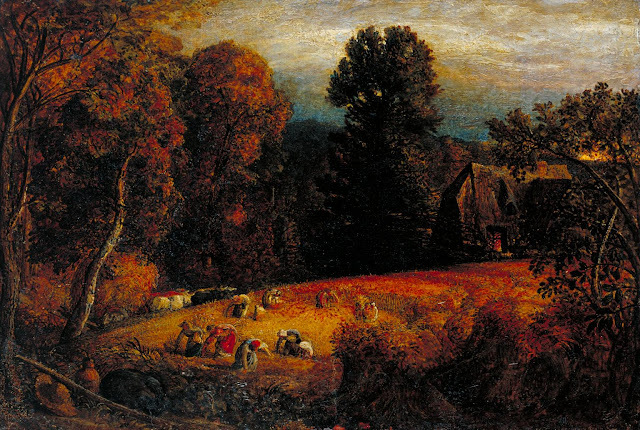 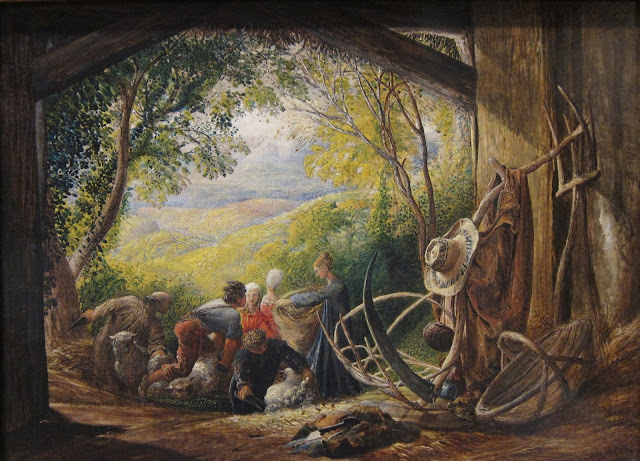 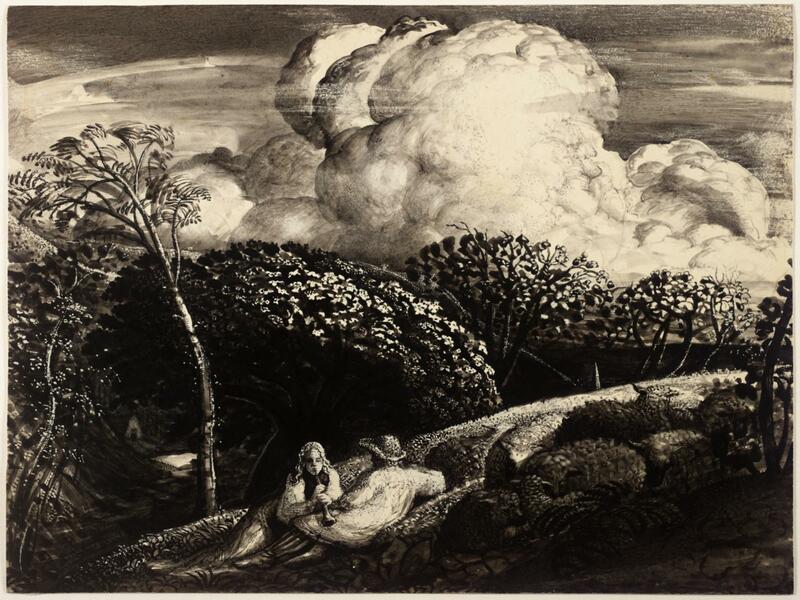 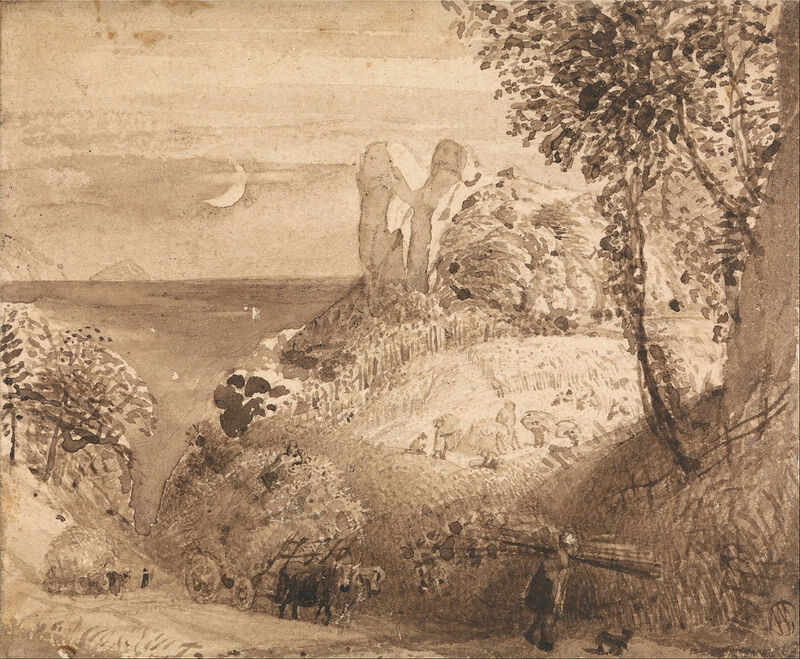 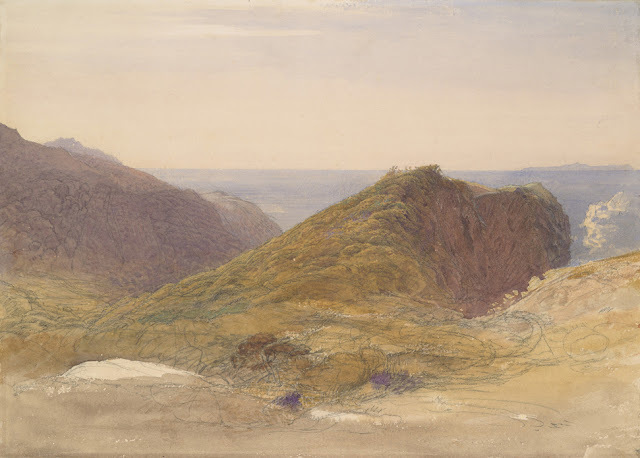 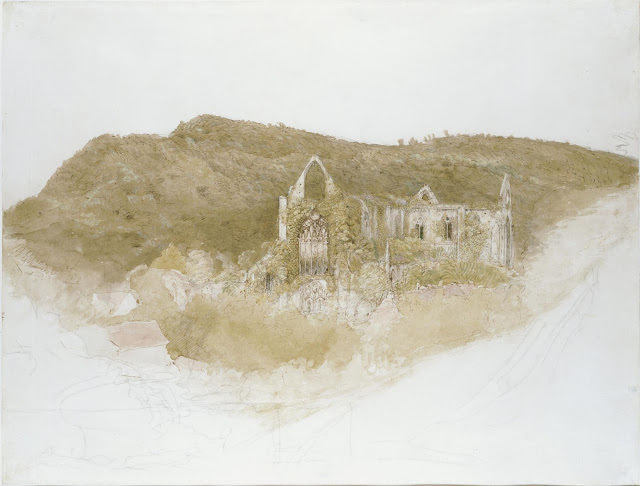 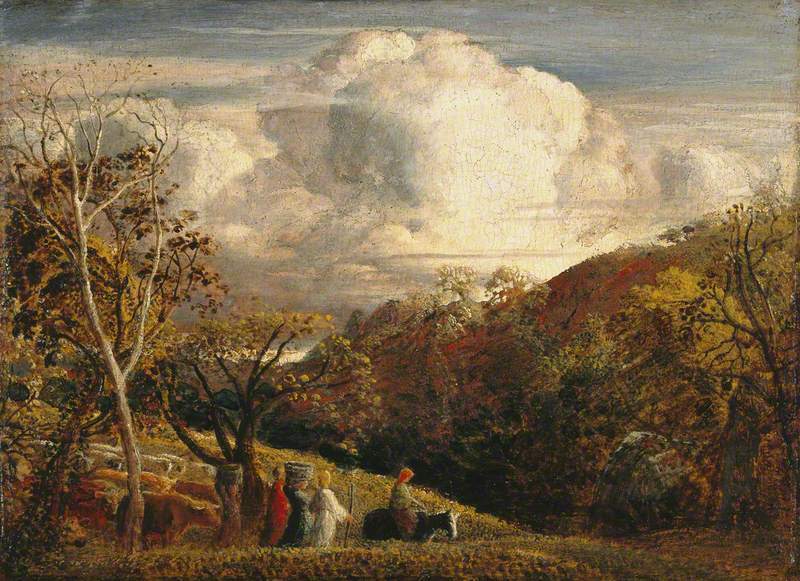 This is part 2 of a 5 - part series on the works of Samuel Palmer. 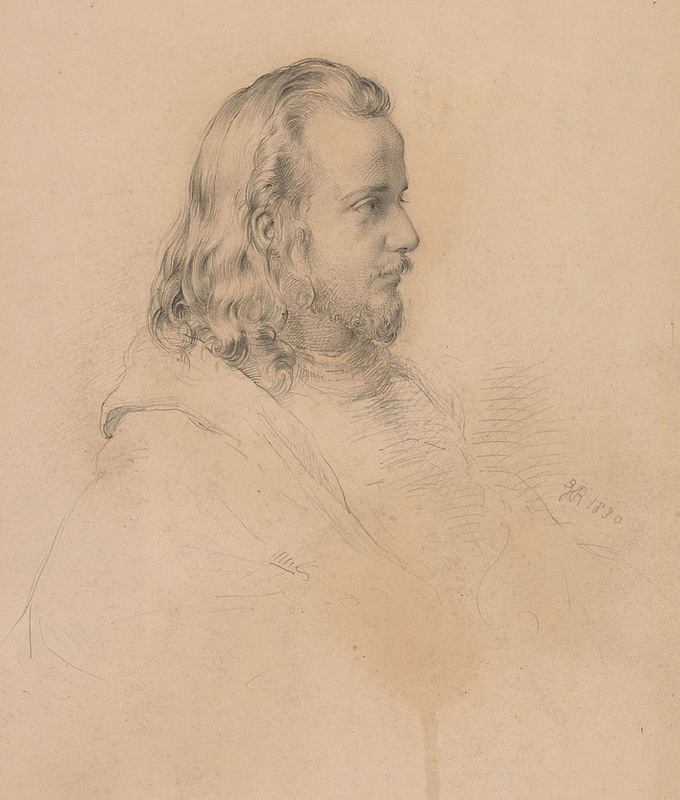 For full biographical notes, and for earlier works, see part 1 also.